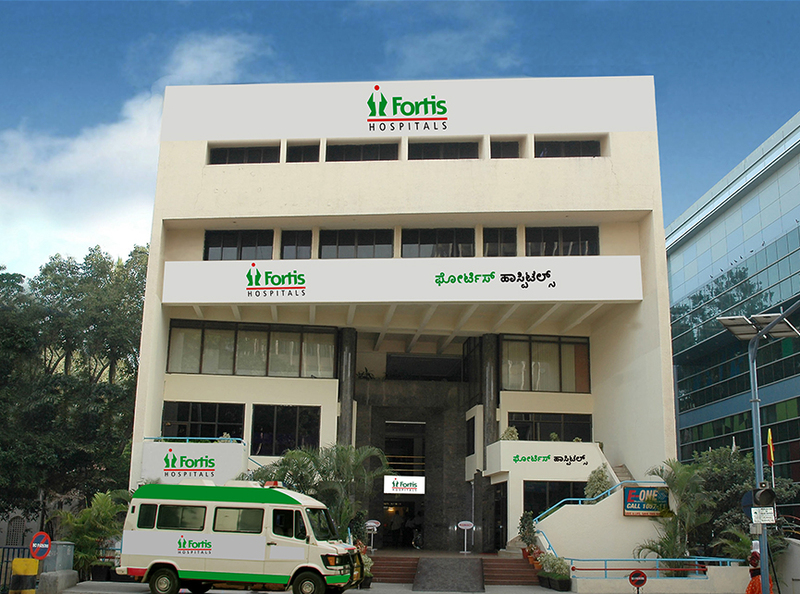 Fortis Hospital, Cunningham Road, established in 1990 is a 150 bed tertiary care hospital in Bengaluru. The hospital is known for its Centre for Excellence of interventional cardiology and cardiac surgery. The hospital offers latest super-specialised services in urology, orthopaedics, digestive care, emergency care and critical care. The amenities offered by the hospital includes a 24-hour accident and emergency service which comprises ambulance services, blood bank, cardiac operation theatres, preventive health check, diagnostic and a catheterization laboratory. Among the other services the hospital provides critical and emergency care, diet counselling, physiotherapy and rehabilitation, laboratory and micro biological services and stress management. A 24-hour pharmacy, endoscopy unit and emergency room are also available for patients. Fortis Hospital 14, Cunningham Road, Bangalore - 560052, Karnataka. I would like to accord my appreciation to Dr. Sudarshan & team in emergency dept, for having received my known person Mrs. Sarojamma yesterday night for her cardiac issue, very grateful to the team for all the care. A young man with a rare manifestation of a common problem was put on the road to recovery by doctors at Fortis Hospitals Cunningham Road using advanced technology and care in the area of electrophysiology to set right abnormal electrical circuits in the young man’s heart, treating him from a near fatal condition. He was brought to Fortis Hospitals, Cunningham Road after an ECG done by his general physician that showed an abnormality in the heart. Fortis Healthcare Limited is a leading integrated healthcare delivery service provider in India. 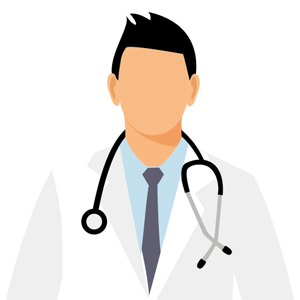 The healthcare verticals of the company primarily comprise hospitals, diagnostics and day care specialty facilities. 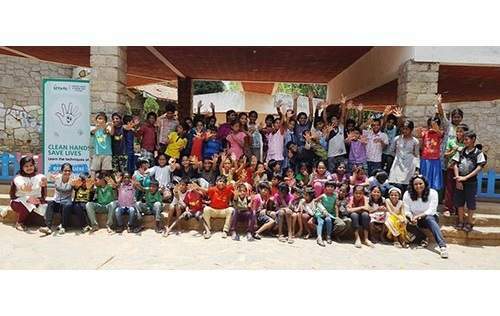 Currently, the company operates its healthcare delivery services in India, Singapore, Dubai, Mauritius and Sri Lanka with 55 healthcare facilities (including projects under development), approximately 10,000 potential beds and 270 diagnostic centres. In a global study of the 30 most technologically advanced hospitals in the world, its flagship, the Fortis Memorial Research Institute’ (FMRI), was ranked No.2, by ‘topmastersinhealthcare.com, and placed ahead of many other outstanding medical institutions in the world.